The world is constantly undergoing changes and market competition is more intense than ever. We unwaveringly uphold the basic policy of contributing to society through fair business activities since our inception in 2003. Currently, we operate our businesses in five segments: Healthcare, Trading, Contracting, Automotive and Transport. To secure a corporate structure capable of sustained growth that is buoyant to fluctuations in the external environment, Al Zaabi Group continues to nurture specialization within its business portfolio’s. To transform ourselves into a “Excellent Company,” all the members of our group intend to continue our steadfast efforts to earn trust and confidence widely from our customers and to contribute to the establishment of a rich society for everyone in the future. Behind the phenomenal growth of Al Zaabi Group as one of the highly preferred service providers in the UAE market are the absolute trust and confidence reposed in us by our valuable clients and the support and patronage extended by our business partners. The steady growth and success enjoyed by the Group vindicates the pivotal role it plays in the rapidly changing business environment of the UAE. I earnestly believe it is not just quality but also promptness in service, responsiveness to customer needs and total reliability that has made our Group one of the most preferred service providers in the country. Our mission is to provide the highest standards of quality, safety and value engineering for the benefit of our customers, nation and society through professionalism, work ethics and customer focus. I am profoundly thankful for our team of professionals and our inspired workforce who have time and again proven their deep commitment to our core values and corporate vision. The challenges are daunting and the competition is intensive, but Al Zaabi Group will continue its strides towards excellence and add many more annals to its saga of success. 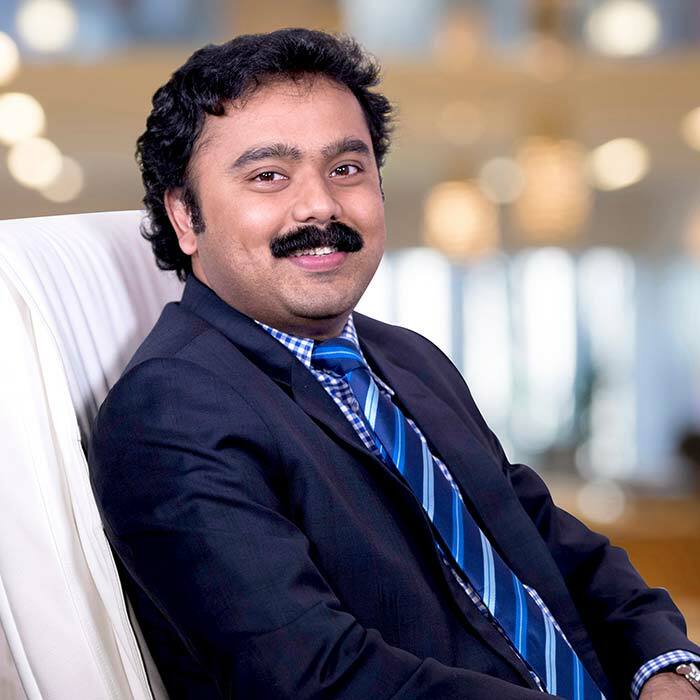 Mr. Amal Vijayakumar is an investment professional and Brand Strategist with more than 15 years’ of experience in business investment globally and serving on board of directors. He has successfully piloted the diversified activities of the Al Zaabi Group and has made seminal contributions in marketing effectiveness, delivery excellence and quality development. 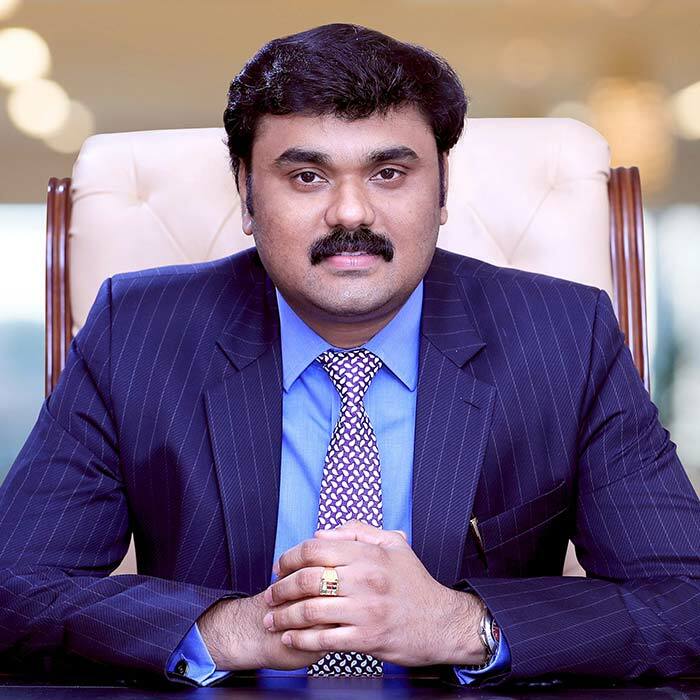 Mr. Vimal Vijayakumar is one of the Director of Al Zaabi Group of companies and an accomplished business leader with diverse experiences spanning a period of more than 14 years in executive and C-Suite roles in the private sector. Over these years, he has been instrumental in developing Growth and Marketing Strategies and execution plans for Al Zaabi Group companies businesses in the middle-eastern regions. Mrs. Kaveri Amal, Executive Director of Al Zaabi Group heading the Board Risk Management, Sustainability and Audit Committee. Since joining the Al Zaabi Group in 2015, she has integrated all the retail businesses to create a seamless customer experience and looks after the Planning, Architecture, Technology and Data Management division of the Company utilising her extensive expertise of more than 12 years as an engineering and contracts and procurement professional. During her tenure, the healthcare division has made good and consistent progress on key parameters like net profit margins, opened many retail outlets and a paradigm shift for the healthcare division. 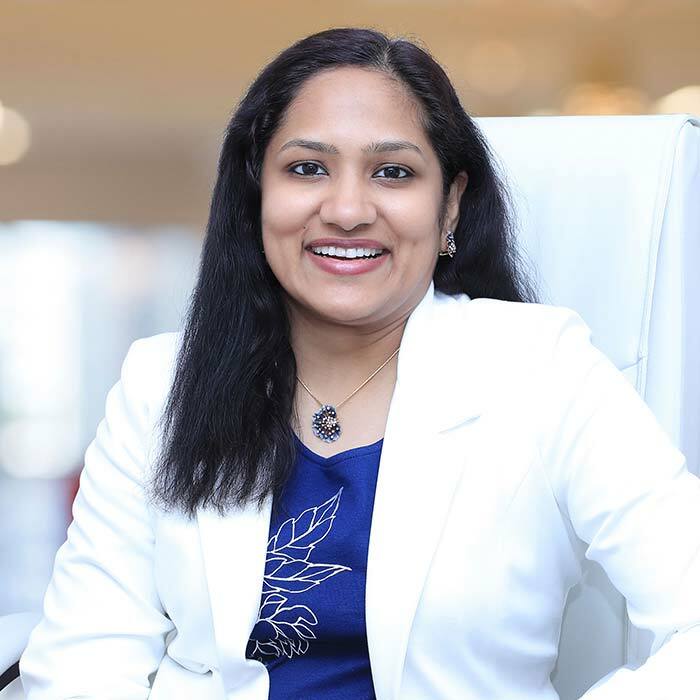 Mrs. Devu Vimal, Director board member and Chief Financial Officer of Al ZAABI Group is a Chartered Accountant professional with many years of expertise in the field of Financial Management and Risk Assessment. 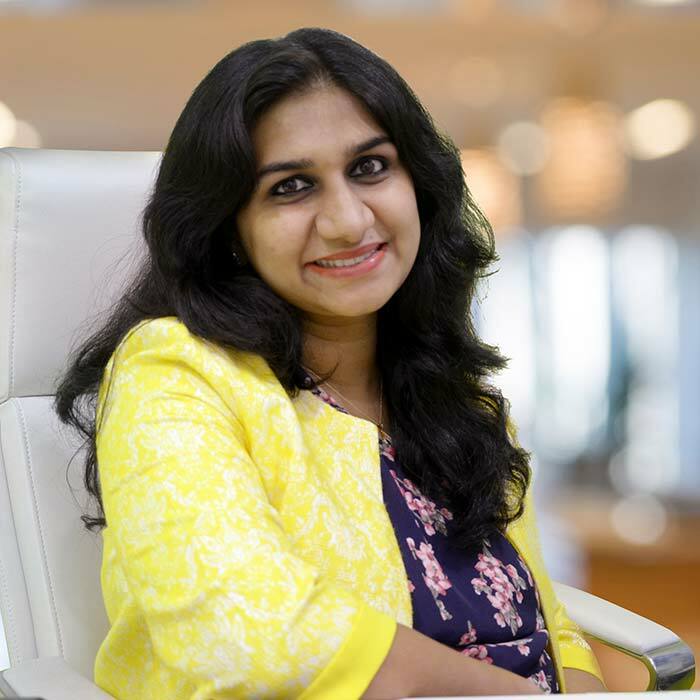 Having an outstanding career history in financial sector for over 10 years, Mrs. Devu Vimal helped Al Zaabi Group’s evolution to a diversified company with numerous business alliances and sole distributorships. As a proactive corporate enterprise, the Group has, with a significant presence in divergent fields such as Automotive Tyres, Construction Materials, Transportation, and Trading, excelled in all the realms with its strong focus on customer satisfaction and commitment to quality.